How can we help African American and Latino students perform better in the classroom and on exams? 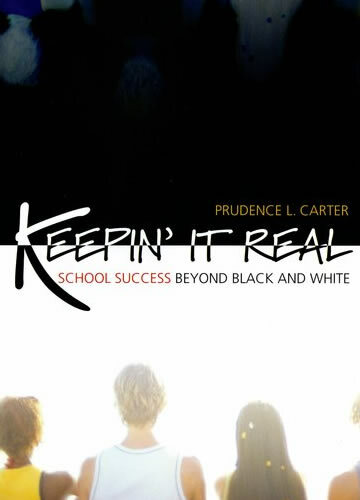 In Keepin' It Real: School Success Beyond Black and White, Prudence Carter argues that what is needed is a broader recognition of the unique cultural styles and practices that non-white students bring to the classroom. Based on extensive interviews and surveys of students in New York, she demonstrates that the most successful negotiators of our school systems are the multicultural navigators, culturally savvy teens who draw from multiple traditions, whether it be knowledge of hip hop or of classical music, to achieve their high ambitions.